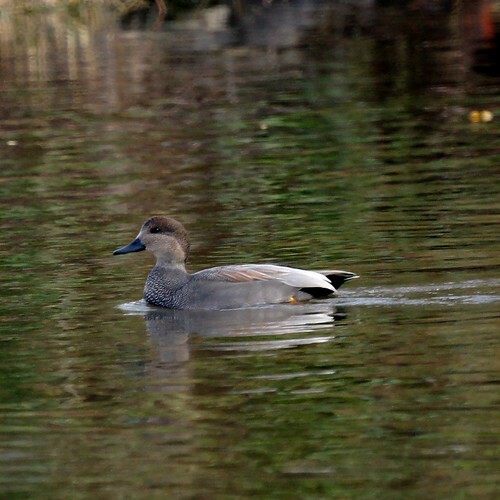 Here is a photo of a Gadwall from our visit to the Meadowlands last weekend. The meadowlands is one of our favorite places for migrating ducks. We've been to some birding places that have hunters which takes the joy out of bird watching.